The devastating impact that Hurricanes Harvey and Irma have had on Texas, Florida and beyond looms large in the minds of so many and has presented difficult challenges and many needs for those of us affected by the storm. 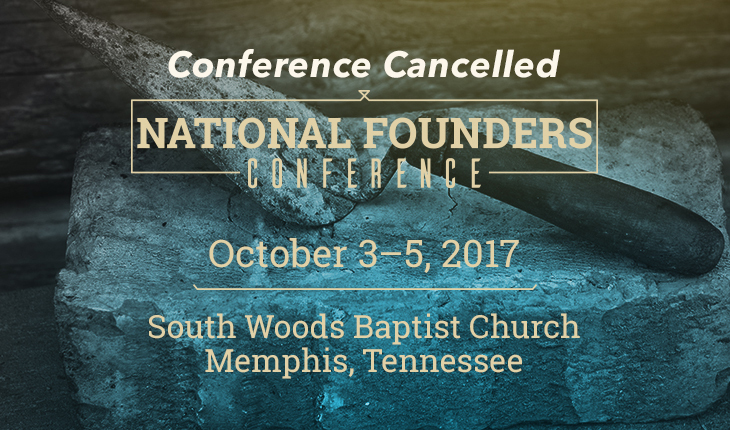 In light of these challenges we are cancelling the National Founders Conference that had been planned for October 3–5. 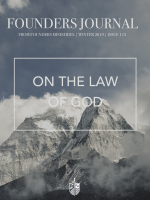 Founders Ministries will be refunding all conference registration fees. Please contact us if have any questions or concerns.